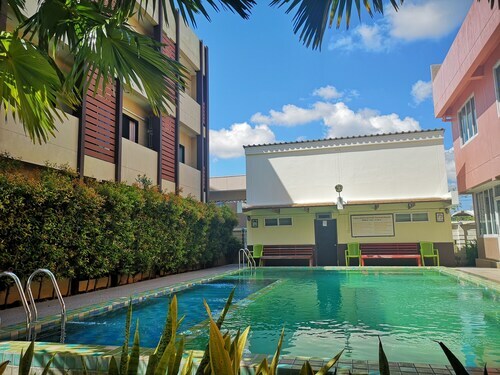 Situated in Chaiyaphum, this hotel is within 1 mile (2 km) of Chaiyaphum Technical College and Chaiyaphum City Hall. Nong Pla Thao Public Park is 1.4 mi (2.2 km) away. 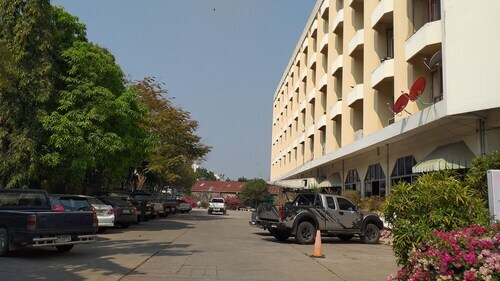 Situated in Chaiyaphum, this hotel is within 1 mi (2 km) of Chaiyaphum City Hall and Chaiyaphum Technical College. Nong Pla Thao Public Park is 1.8 mi (2.8 km) away. 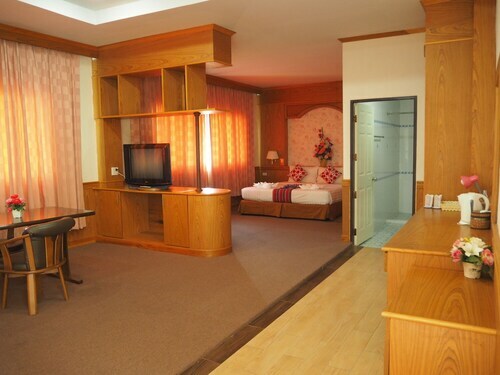 Situated in Chaiyaphum, this hotel is within 1 mile (2 km) of Chaiyaphum City Hall and Chaiyaphum Technical College. Nong Pla Thao Public Park is 1.6 mi (2.6 km) away. 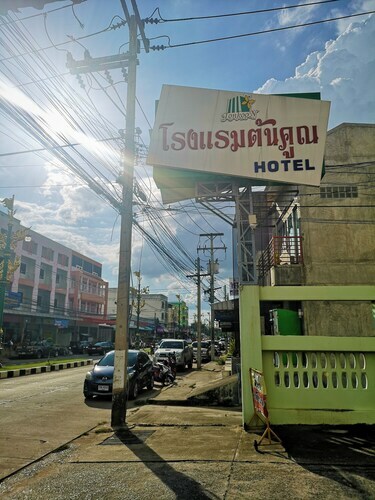 Situated in Chaiyaphum, this hotel is 0.4 mi (0.6 km) from Chaiyaphum City Hall and within 3 miles (5 km) of Chaiyaphum Technical College and Nong Pla Thao Public Park. Tat Ton National Park is 13.1 mi (21.1 km) away. 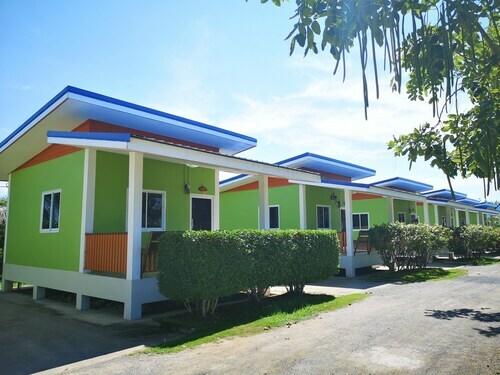 Situated in Chaiyaphum, this hotel is within 6 miles (10 km) of Chaiyaphum City Hall, Nong Pla Thao Public Park and Chaiyaphum Technical College. Tat Ton National Park is 15.9 mi (25.6 km) away. 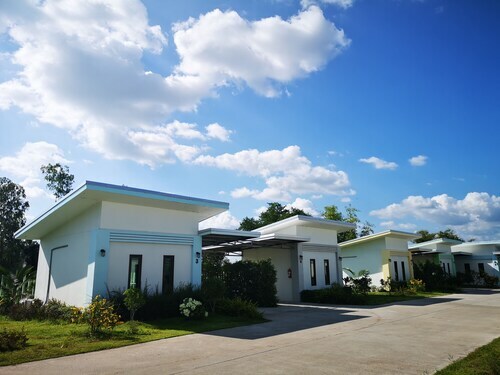 Situated in Chaiyaphum, this hotel is within 9 miles (15 km) of Chaiyaphum City Hall, Chaiyaphum Technical College and Nong Pla Thao Public Park. Tat Ton National Park is 11.9 mi (19.1 km) away. 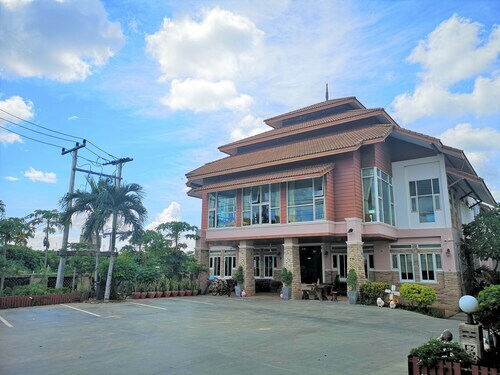 Situated in Chaiyaphum, this hotel is within 6 miles (10 km) of Nong Pla Thao Public Park, Chaiyaphum City Hall and Chaiyaphum Technical College. Tat Ton National Park is 17.3 mi (27.8 km) away. 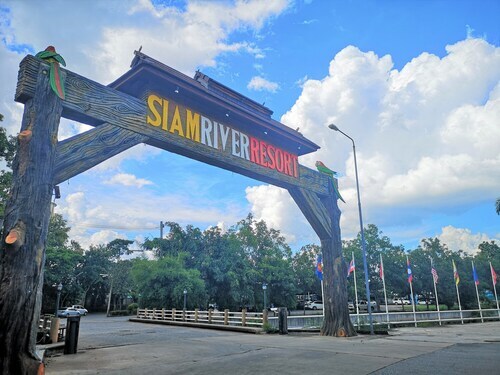 Situated in Chaiyaphum, this hotel is within 9 miles (15 km) of Chaiyaphum City Hall, Chaiyaphum Technical College and Nong Pla Thao Public Park. Tat Ton National Park is 12.3 mi (19.8 km) away.